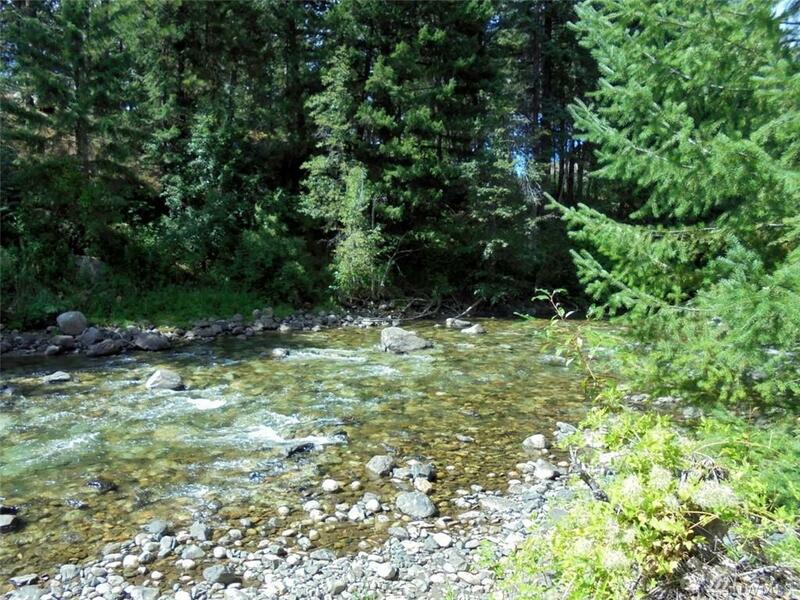 Secluded & private 3.93 scenic acre property with approx. 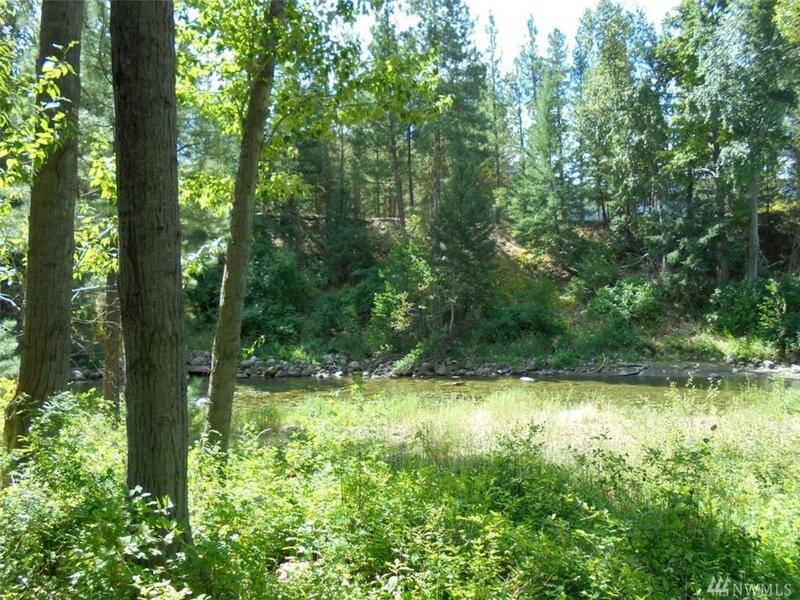 238 of low bank riverfront on Twisp River Road. 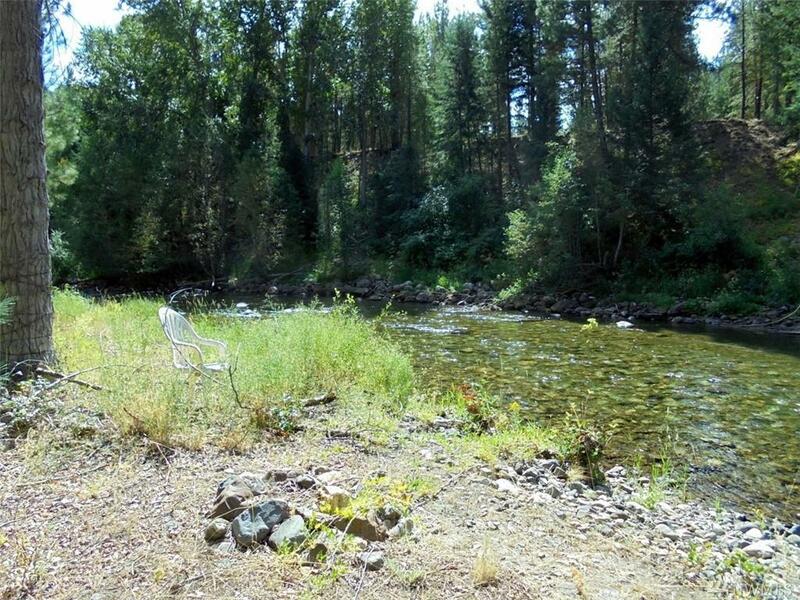 Youre ready to build on permitted home site 50 from riverfront with power, well, septic & construction of home footings in place. (Home plans available). 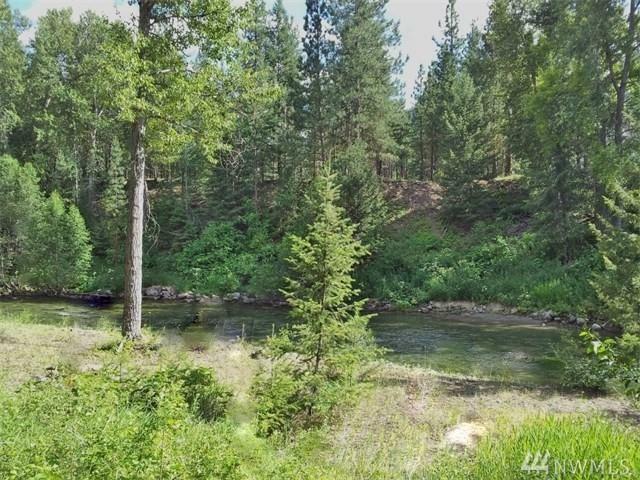 A gorgeous setting with lots of sun, mature pines & abundant wildlife; Perfect location for access to National Forest for hiking, biking, fishing, hunting or back country skiing & snowmobiling, hunting.